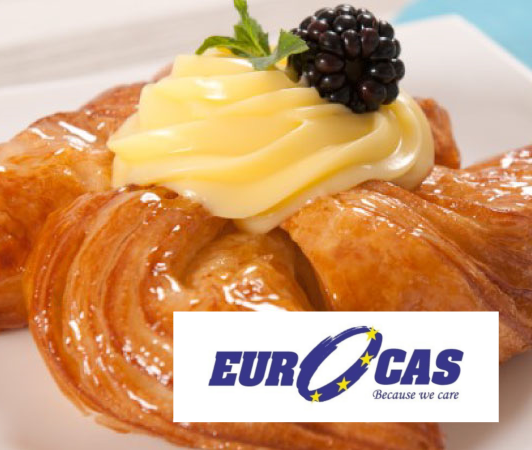 Are active on the European pastry and confectionery market since 1994, producing and distributing top level quality ingredients to customers who share with them the passion to produce perfect pastry and confectionery products: great taste & elegant design. Production competence was focused in the beginning in the area of vegetable fats processing, where, based on the experience of two generations of specialists, were able to offer the global market, the highest standard of vegetable margarines and vegetable whipping creams. 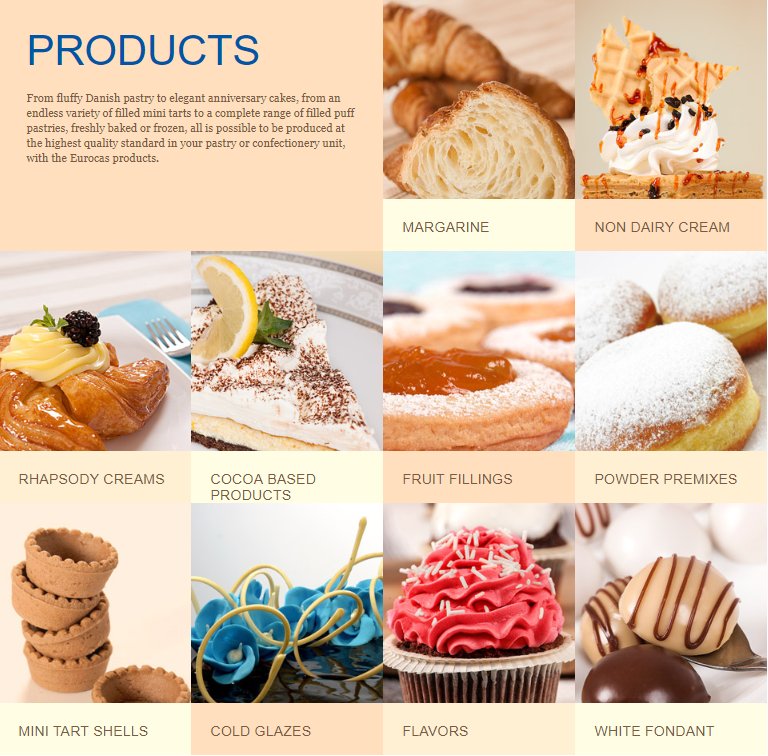 The next development step came naturally, by widening the production program with new ranges of products, in the area of ready to use creams and cocoa based products for pastry and confectionery.